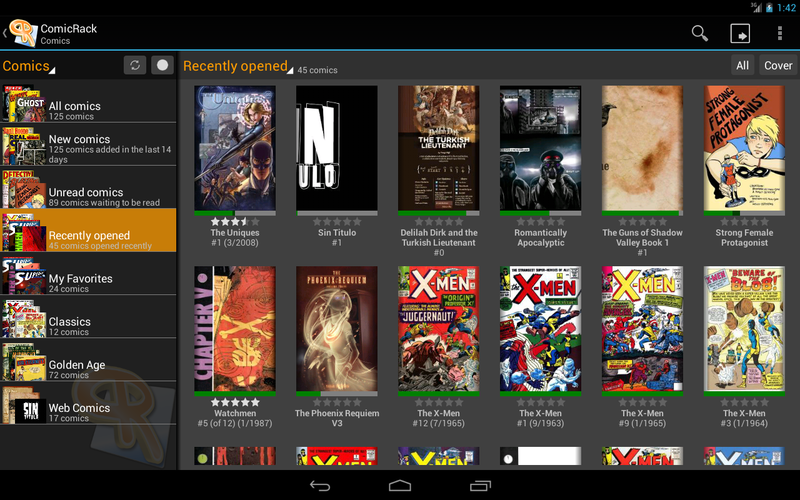 When used together with ComicRack for Windows it allows automatic synchronization of eComics with your Android device, including reading positions, reading lists and bookmarks. Your synchronized eComics will also be converted and optimized so they can be read fast an reliable on your handheld device. 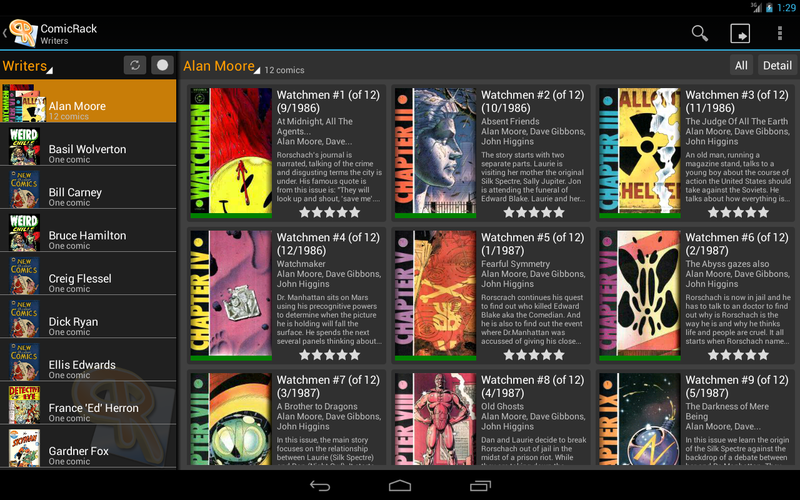 And best of all, this way you can read all the formats ComicRack for Windows supports (even WebComics).